Refined over many years of practical experience, our business is based on management systems and methodology created by myself and our team. These management systems utilise low impact species such as wild deer, to create a resource and generate income. 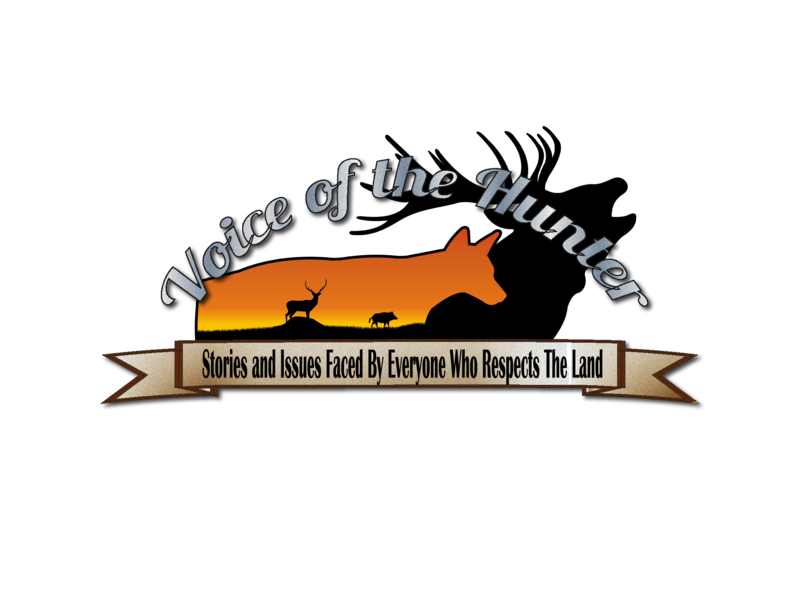 This allows us to focus on the high impact feral species, directly affecting landholders livelihoods and the environment. 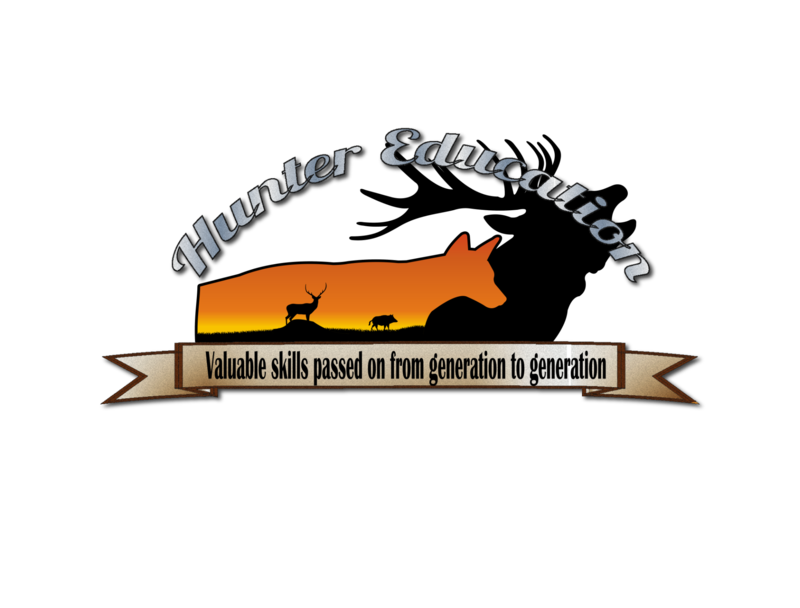 This unique blend of hunting and conservation can be highly successful and generates a wide range of adventures for recreational hunters as well as feral control solutions for landholders. 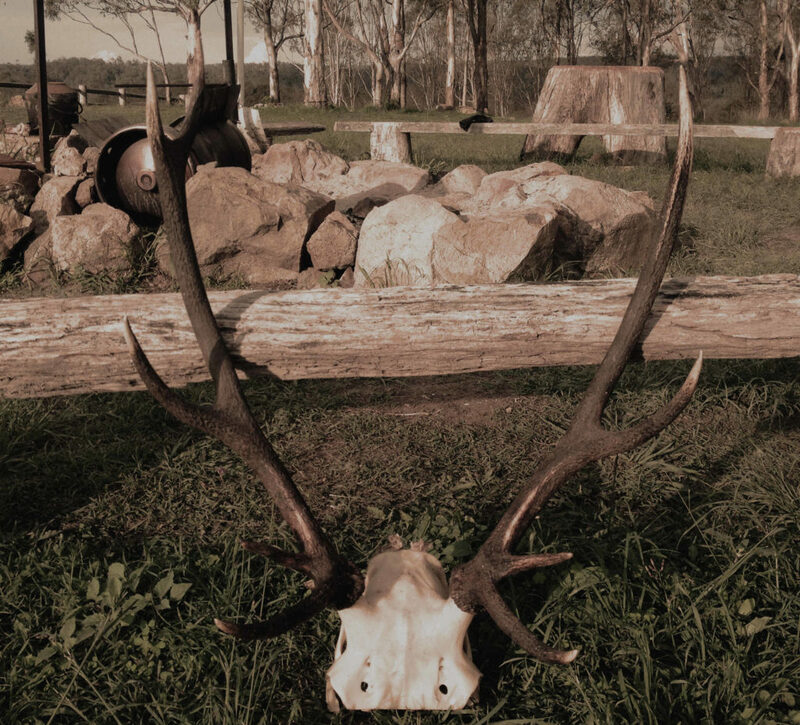 We can take you on a quest to hunt free range trophy stags, bulls or boars. 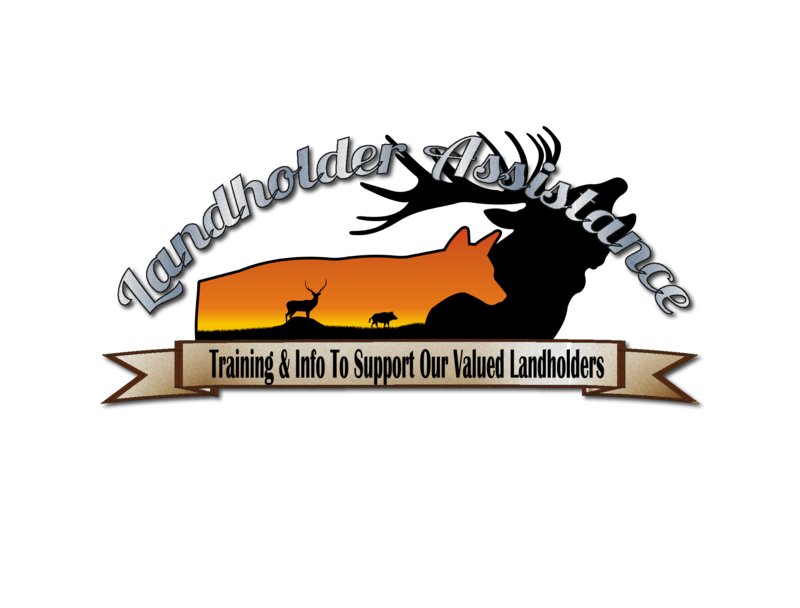 Assist with the removal of wild dogs, pigs, foxes, cats or deer impacting on your property. We can take you to catch your first Barramundi, Sootie Grunter or Saratoga. Give you the chance to photograph and view our incredible native wildlife. 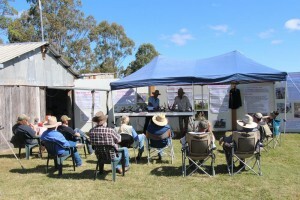 We also provide guest speaking on a wide range of wild life management topics. 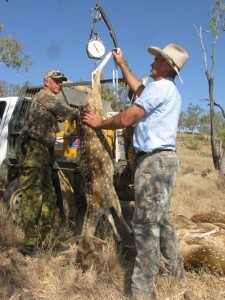 Offering landowners reliable and viable solutions to feral animal control. 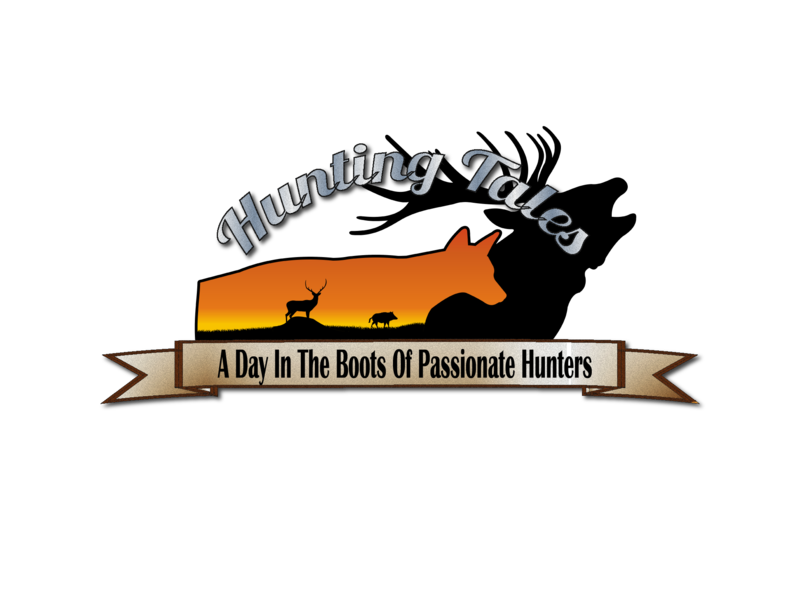 Provide clients with tailor-made hunting adventures which create lasting memories and a deep understanding and appreciation of native lands and wildlife. An option open to all RIDGE members. 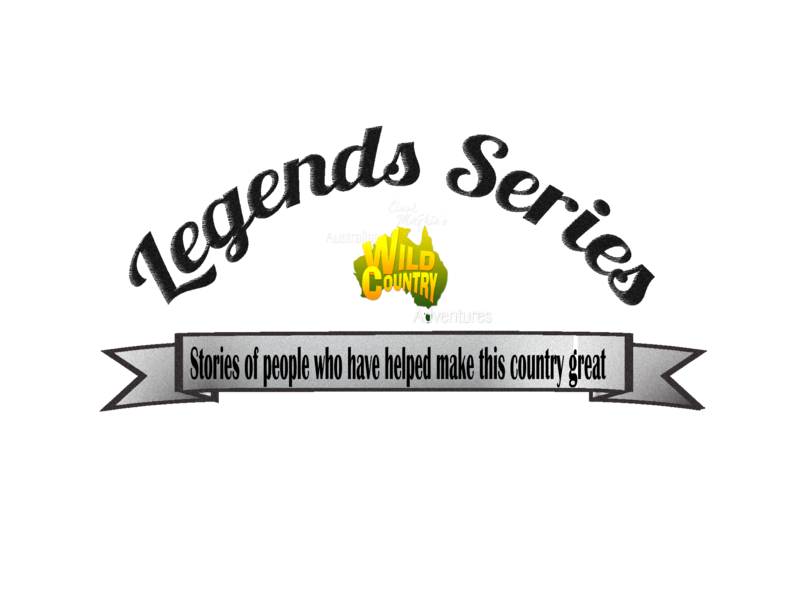 Guided and self guided hunts, throughout the year. 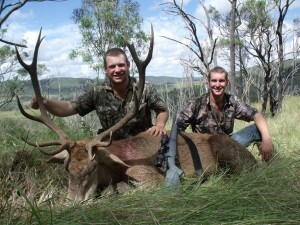 Annually, keen hunters gather for top quality, free range Red Deer hunting. Min 4 days tailored packages. Includes meals and accomodation. Great way to provide quality meat. Join Glenfiddich and be trained to hunt, butcher and provide for the family. 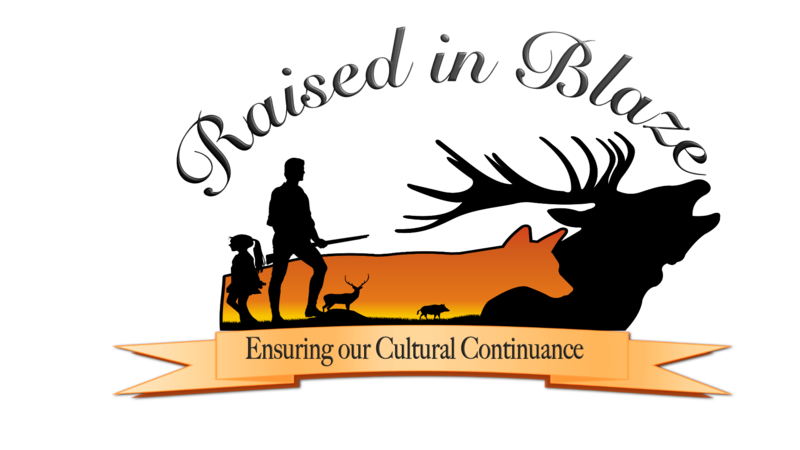 RIDGE was formed in 1992 to establish a sustainable management system for wild deer in Queensland and to promote safe and ethical recreational hunting. 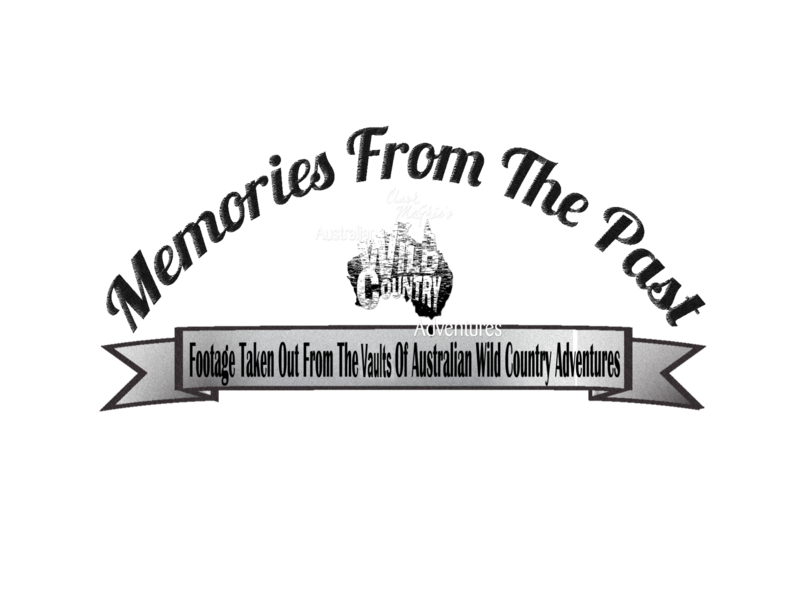 Australian Wild Country Adventures has proudly supported this group since its inception.